A prestigious award for the next inspirational woman lending a helping hand to the younger generation today to help change the futures of tomorrow. Applications for Prix Clarins 2017 are now closed. We hope to hear from you next year. 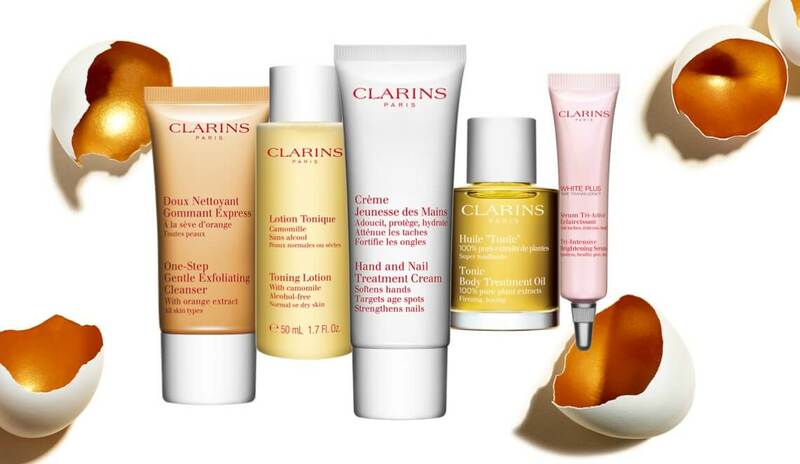 Prix Clarins in association with Stylist seeks to recognise one inspirational woman who is improving the lives of the next generation and beyond through an innovative charity or initiative she has founded. The winner of this prestigious award will receive £30,000 towards her project, plus bespoke mentoring sessions from Clarins and Stylist to equip her for the next phase of development. The prize, along with a commemorative trophy, will be awarded at an exclusive ceremony in central London, and accompanied by a feature on the winner in Stylist magazine.